You are the queen and your hair is the crown! 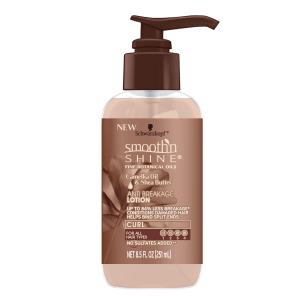 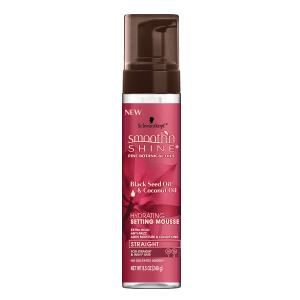 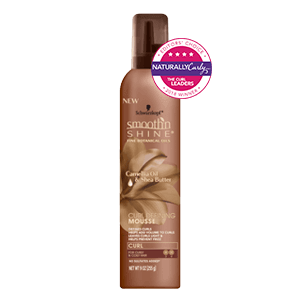 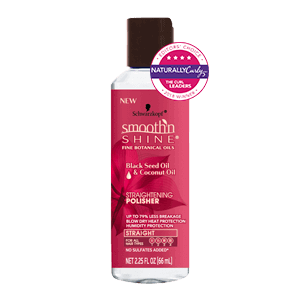 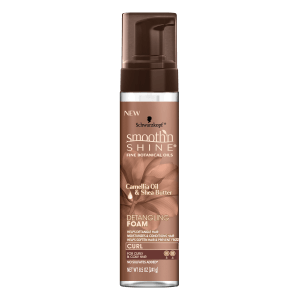 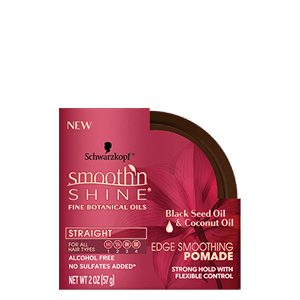 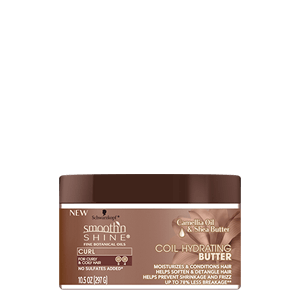 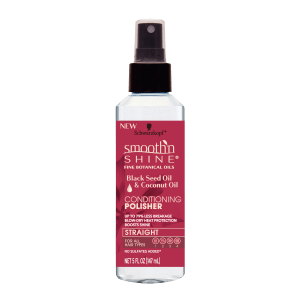 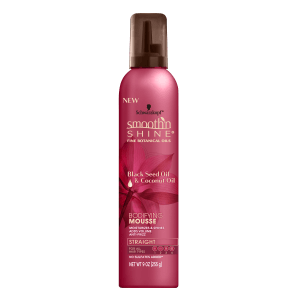 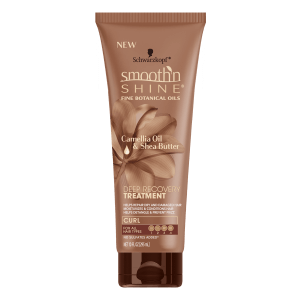 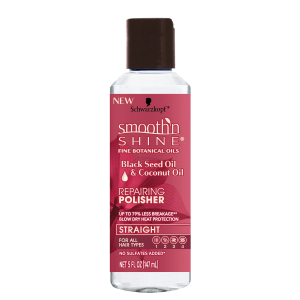 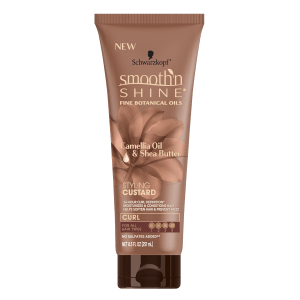 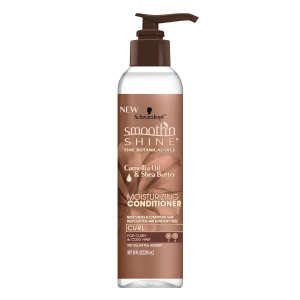 Whether you wear it curly or sleek, Smooth ‘N Shine has a collection of trusted products that will treat your tresses. 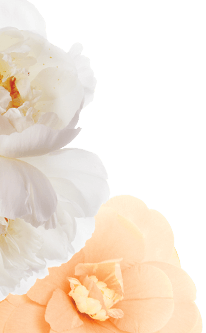 Have questions on the new products? 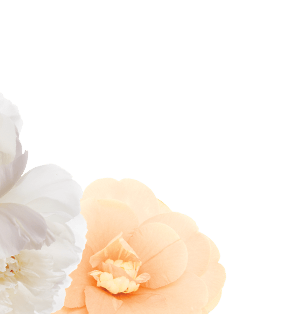 Visit our FAQ Page! 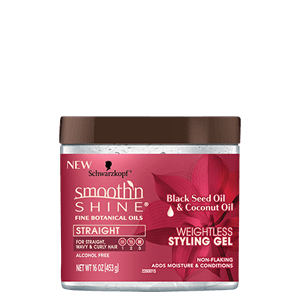 Our products now include ingredients formulated with Black Seed Oil, Camellia Oil, Shea Butter, and Coconut Oil. 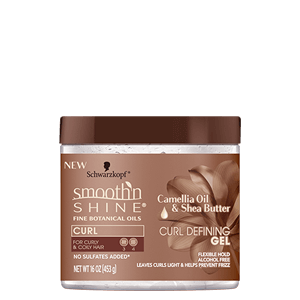 No shame in our game, check out the ingredients list on each product. 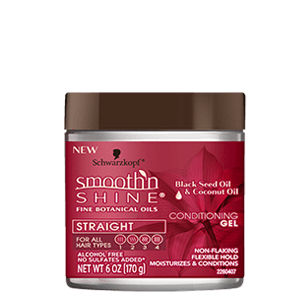 Only the best for you and your hair.